Shawnee Wood sought out Yoga intending to heal the body from the impact of collegiate soccer, little did she know it would saturate her being, still her mind and ultimately open the door to a new passion. To Shawnee happiness is key. She has found that becoming aware of the mind, body and soul is where bliss is to be found. After making the decision to teach Shawnee combined her love to travel with the intention to teach. 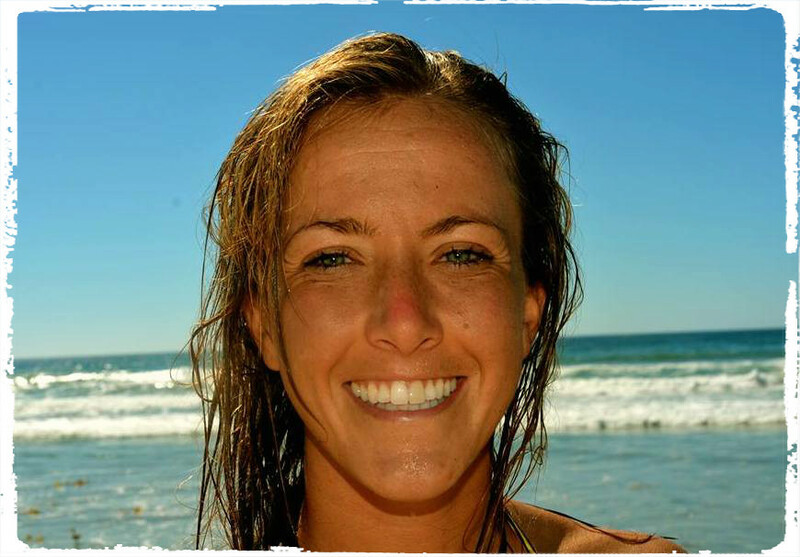 Shawnee obtained her 200-Hr certification through Reflections Yoga in Montezuma Costa Rica. She also received her 60-Hr Thai massage certification, expanding her knowledge of what human bodies physically need in order to be happy. While wandering through Central America she was continuously drawn to the multitude of yoga communities of Latin America, where she engulfed herself in a more meditative yoga; Hridaya Yoga. This provided her with the skills to lead meditations that help in finding wholeness and bliss through the heart-center. She found herself guiding the body through the movement of the breath above Lake Atilan in Guatemala, as well as on the beaches of Nicaragua. The flow of movement and energy that compose Shawnee’s classes will leave any body happy, energetic and smiling. For true happiness to be attained, one must be happy physically as well as psychologically. Shawnee achieved a Bachelors’ of Neuroscience, therefore aligning the science of the brain, with its effect on emotional happiness, as an expression of the physical body is paramount in her teaching. At the end of a yoga class with Shawnee, do not be surprised to find yourself gently smiling with feelings of contentment soothing your mind as relaxation, strength and energy awash within your body. You will find your breath of life and feel alive and invigorated in the here and now.